Why Is This Character Named This:? : Her nose is bright red. 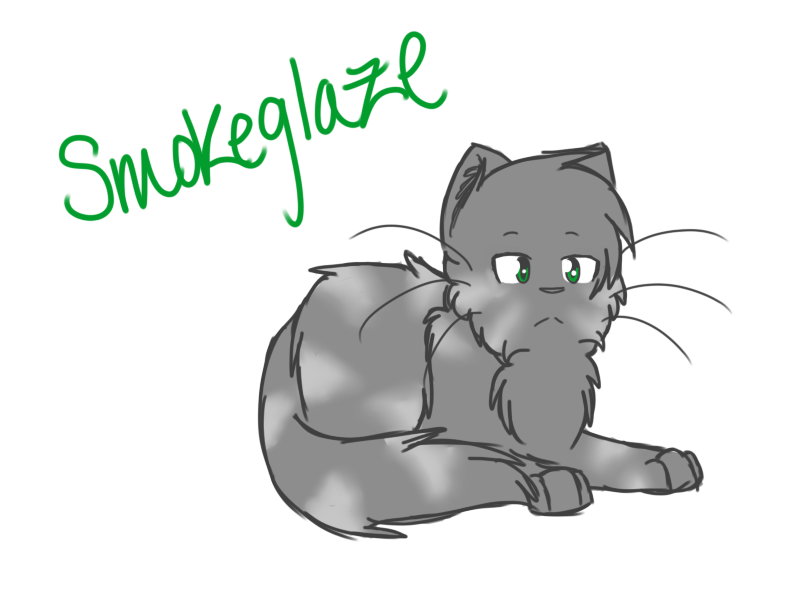 Weaknesses: Well, of coarse, she doesn't believe in StarClan, so she only has one life. Strengths: She is a strong fighter and she leads a group of rouges, who don't follow the warrior code. Likes: food! 8D/shot Being in charge. Dislikes: She hates the clans, and doesn't trust anyone assorted with them. Her mother, was a kittypet, and her father was the leader of the very same group she is now leading. Her mother wasn't supposed to have kits. Her father found her mother a few moons after they where born. Her three out of her four siblings, and her mother where killed. And Cherry, had hidden, afraid of the muscular tom. Brice, her brother, who hid with Cherry. 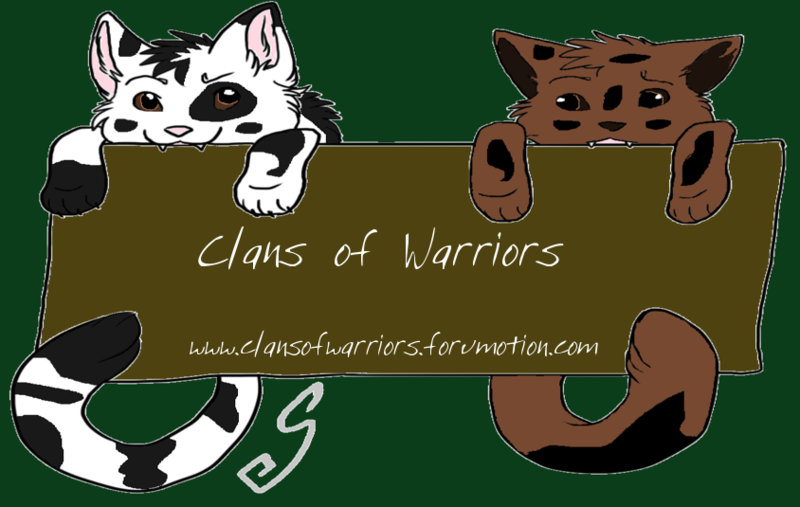 Had remembered the tales their mother had talk about the clans, perhaps they would help! 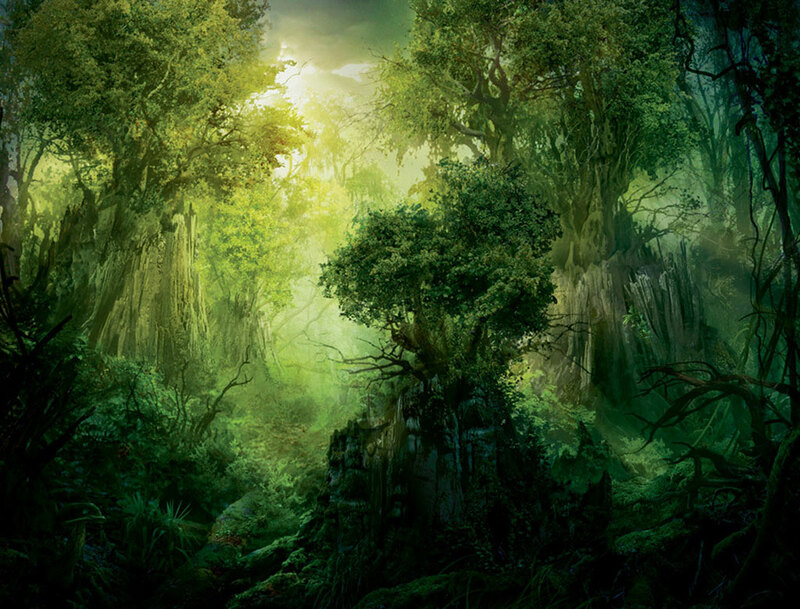 Going to the forest, unsure of where it was, stumbled on Shadowclan territory, where they promptly killed Brice, who had ran out for their help, being the size of an apprentice. They thought he was a cat from another clan. Cherry fled back to the twoleg place. Found her father's group, and asked to join their ranks. Her father, Aric, ad thought that Her mother, Annie, had only three kits, who he killed. Welcoming Cherry to the group, she learned their ways, and their moves. Next she knew, she was as good, or more then her father. She approached him one day and asked if they could go hunting. Aric agreed, and once they where out of distance from the group. Cherry turned on him telling him who she was and what she went though because of him. Aric out raged attacked her. Knowing the customs of the group, whoever kills the leader, is then the leader. Of course, With her small size and training, she killed her father. Becoming the group leader.